This Lovely ranch home is looking for its new family to call it home. This home features 3 bedrooms, 2 bathrooms, a fenced in backyard, oversized master tub and much much more. 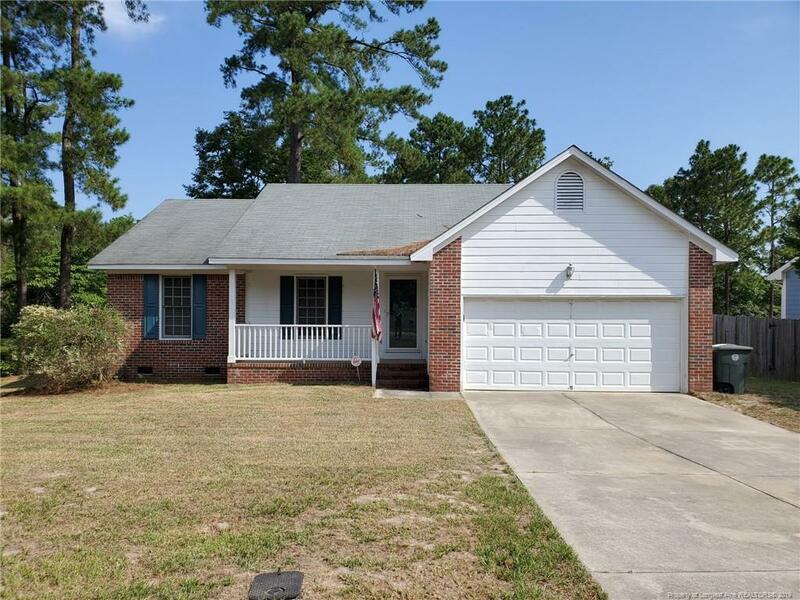 The home is located in an established neighborhood and close to many shopping areas, 2-95, and base. Come take a peak at Law Rd. Directions: Ramsey St. N Heading Towards Pamalee, R Onto Law Rd., Home Will Be Located On The L.